It's fun, quirky and the characters are easily relatable. When I watched Friends, I was much younger than the characters in the show to relate to then. 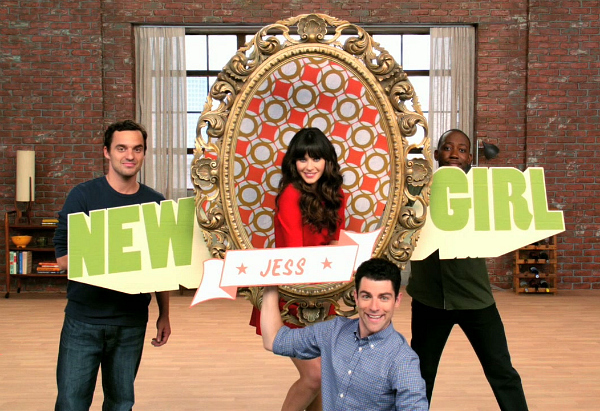 With New Girl, I'm in that age group so I get where they're at, i.e. finding a job, good relationship, renting an apartment, issues with friends, etc. So far, the show has been interesting, but I haven't read any opinionated articles or other blogs about the show to see what others think.